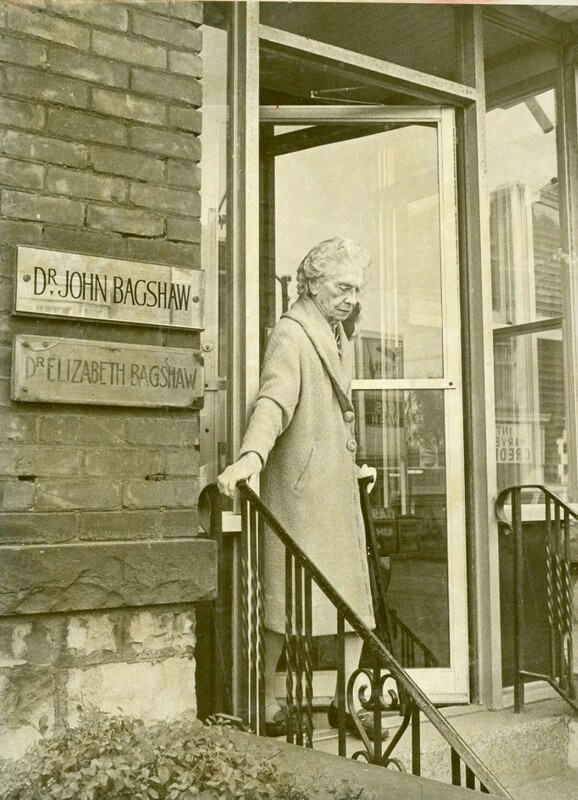 News of a doctor house call service that has just expanded to Hamilton and Burlington reminded us of the late Dr. Elizabeth Bagshaw, a Hamilton doctor who made house calls for 70 years. 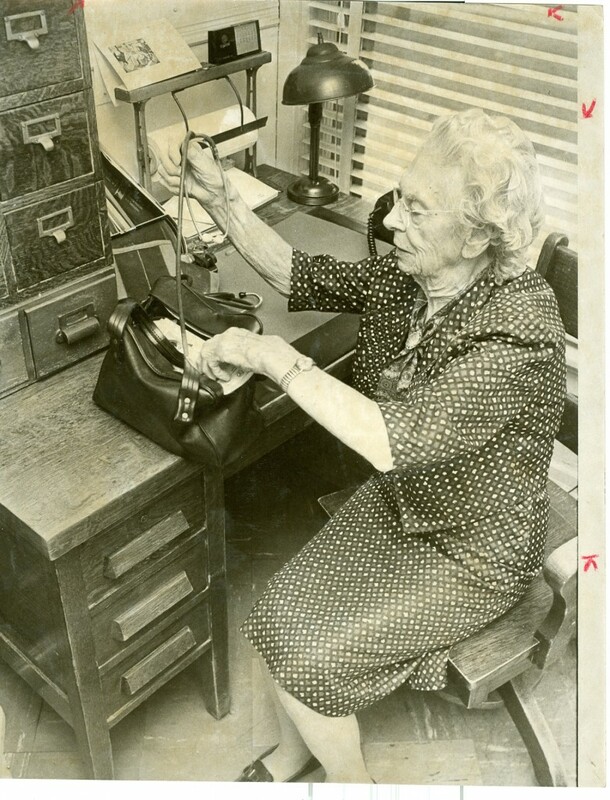 She was 95 when she retired in 1976, after practising medicine since 1905. Did she treat you or someone in your family? Dr. Bagshaw sets out on her morning rounds. Hamilton Historical Collection. 1976. 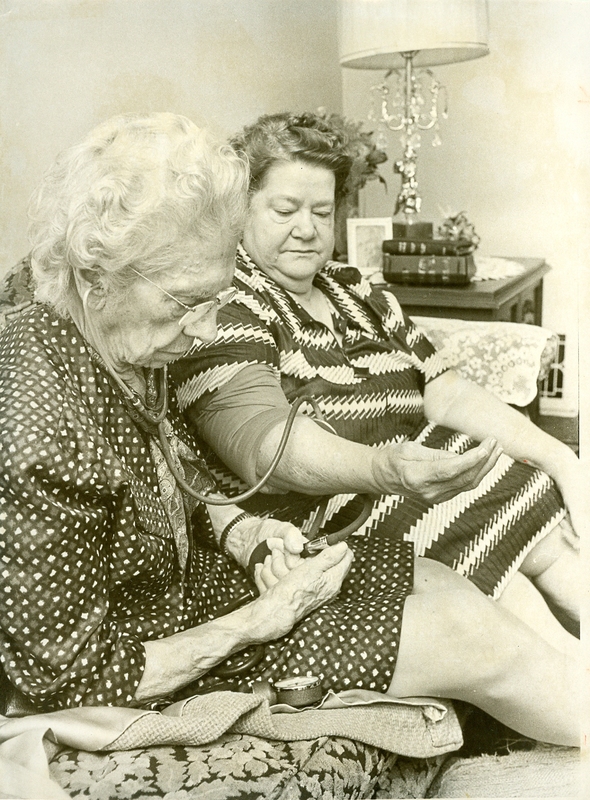 And now – on to Dr. Bagshaw’s next patient. Hamilton Historical Collection. 1976. 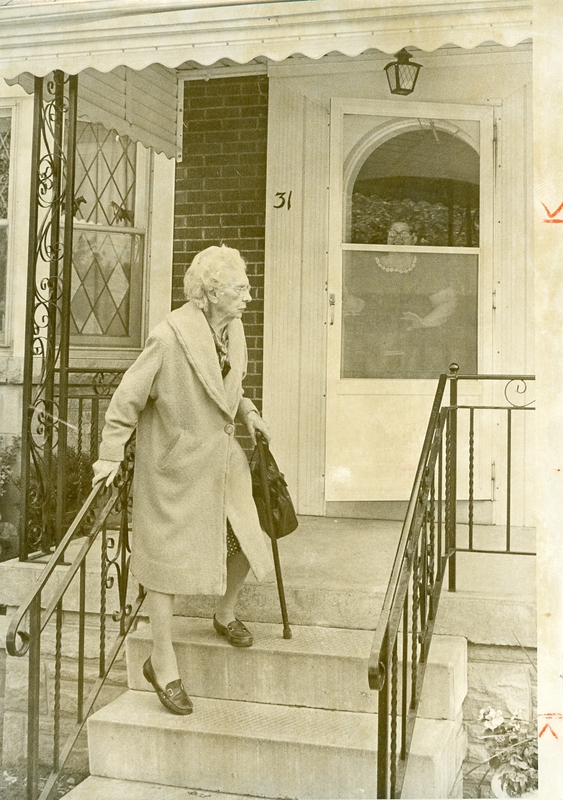  Archived in Flashback and tagged Dr. Elizabeth Bagshaw, Hamilton Ontario, house calls. Bookmark the permalink.